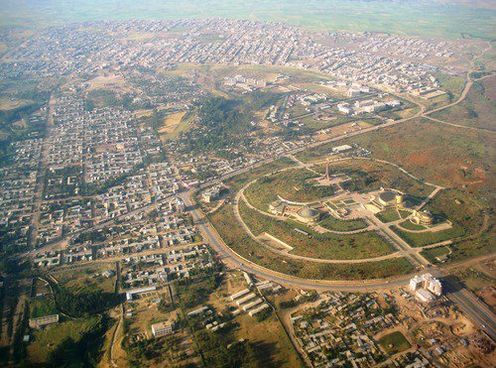 The Capital of the emperor Yohannnes IV (1871 – 1889), Mekelle is now the main town of Tigray, the most northern Ethiopian region. The emperor’s palace has been turned into a particular interesting museum, with many exhibits of his time and subsequent history. The town is also well known as a transit point for the Camel Caravans bringing salt up from the arid lands of the Danakil Depression. This makes the market palace a particular interesting place to visit. Intrepid visitors can also make excursions into the Danakil to visit some of the Afar nomads that trek across the region.